“Click Here to Order Online! ThermoFight X is a thermogenic, ketogenic, metabolic supplement that comes in a convenient, twice-a-day caplet form. 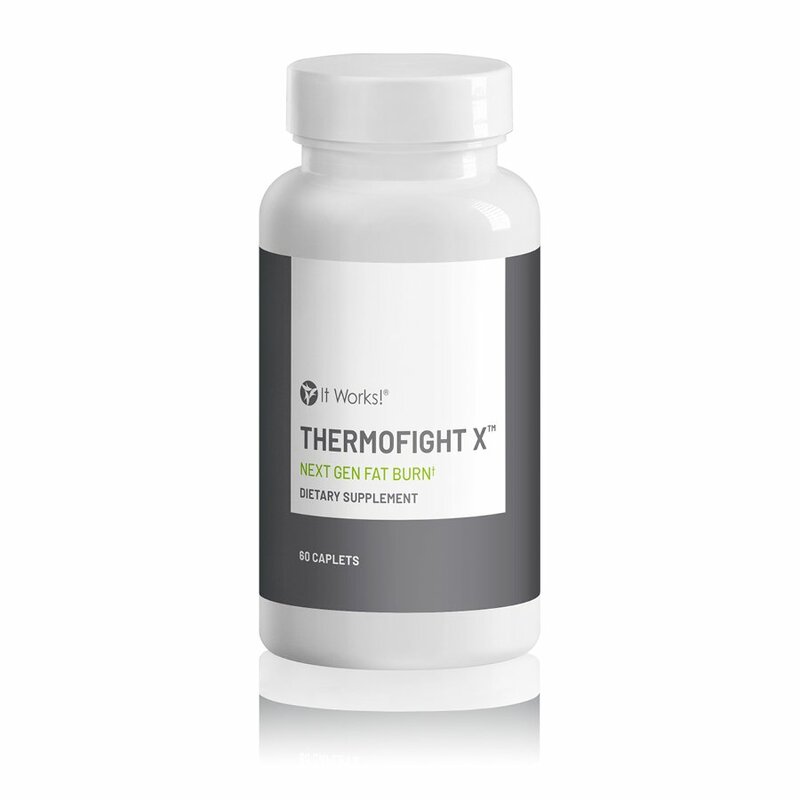 It contains scientifically-proven ingredients to assist with thermogenic weight loss, as it targets stored calories in the form of fat.† ThermoFight X is ideal for weight management – helping your body fire up metabolism, accelerate ketone production, and burn more fat! Why should I take ThermoFight X? Why is ThermoFight X noted as a next-generation fat burner? What are the exciting active ingredients in ThermoFight X? Thermogenesis is the natural metabolic process your body uses to burn stored calories. Specialized fat cells convert the stored fat around the body and release it as heat. Powering up your thermogenic rate can boost your fat metabolism (or calorie burn) and aid in weight loss – this helps to burn more stored energy from the fat cells in your body! Can I use ThermoFight X if I am on a ketogenic diet? This means that with ThermoFight X, you can reach ketosis much faster. How many ThermoFight X caplets should I take each day? It is recommended that you take one caplet in the morning and a second caplet in the afternoon each day, with food. Since ThermoFight X can also energize your body, we do not recommend taking your second caplet within four hours of your bedtime. How many ThermoFight X caplets come in a bottle? Our new formula contains even more – each bottle contains a full month’s supply of 60 caplets. Yes, ThermoFight X is vegan. It’s also soy-free and non-GMO. Can I use ThermoFight X if I am pregnant, nursing, or have ongoing medical conditions? Can I give ThermoFight X to my children? ThermoFight X is recommended only for adults, ages 18 years and older.